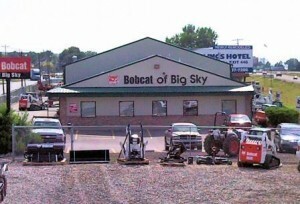 Bobcat of Big Sky has been your authorized Bobcat dealership for the greater Billings, MT area since March 2007. Our full service dealership and team is second to none and we’ll prove it to you. Bobcat of Big Sky puts you, the customer, first in our relationship. 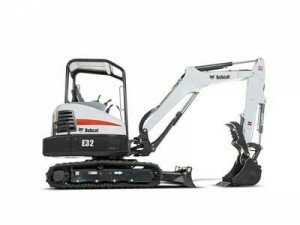 We offer a complete line of Bobcat equipment including skidsteers, excavators, tractors, telehandlers, and attachments. The best customers, years of experience and the finest compact equipment in the world makes Bobcat of Big Sky the leader and your first choice for Sales, Parts, Service and Rentals. 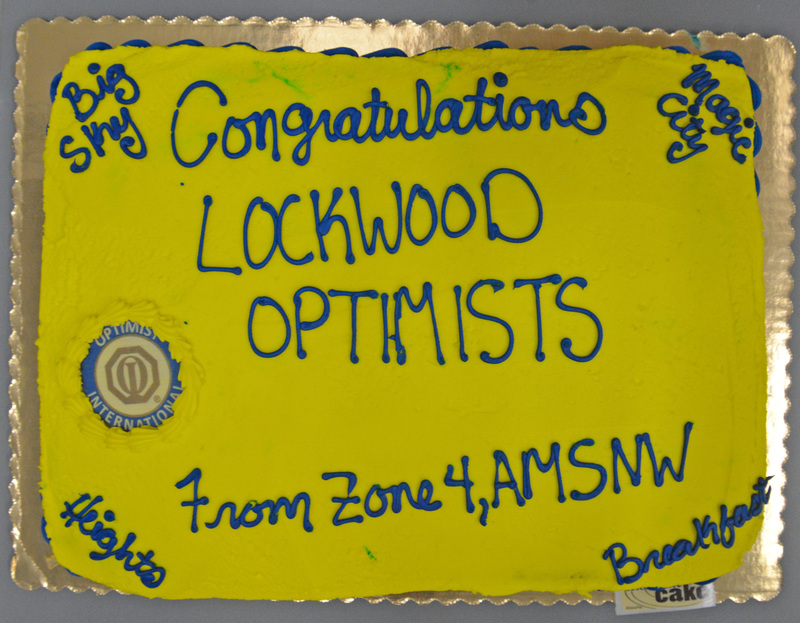 We are located in Lockwood off I-90 between the Lockwood and Johnson Lane exits east of Billings, MT. Stop by and see our line up of new and used Bobcat equipment for sale, lease or rent. Our rental department will help you find the best options for your rental. Our sales office will provide the best knowledge, experience, and service around. 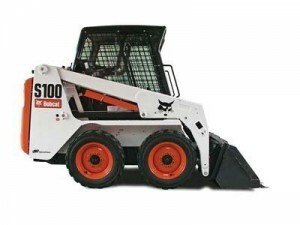 Give us a call today with any questions or to buy or reserve your equipment at 406-252-0822 or visit out website at www.bobcatofbigsky.com. 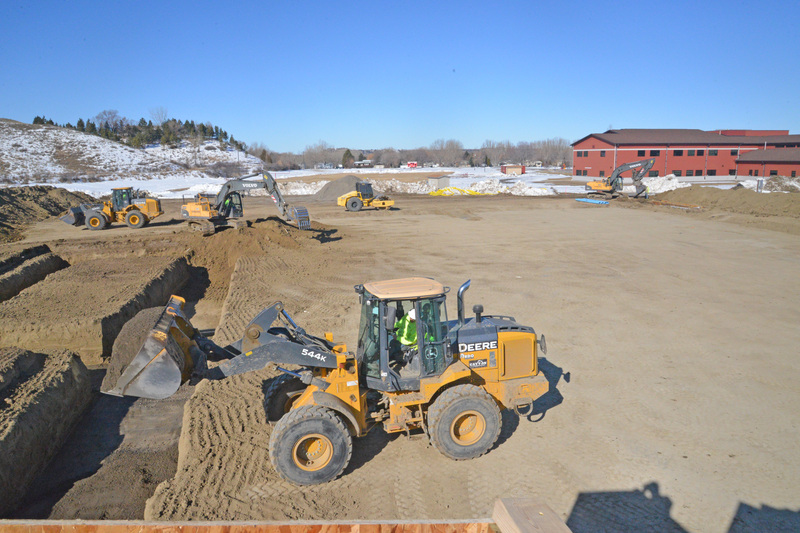 Bobcat of Big Sky has a complete line of Bobcat equipment including skidsteers, excavators, tractors, telehandlers, and attachments for sale or to rent. You can either rent equipment on a daily, weekly and/or weekend rate. We provide services with new equipment and used equipment as well. Give us a call with any questions you might have at your local and regional dealer Bobcat of Big Sky in Billings’ suburb of Lockwood.